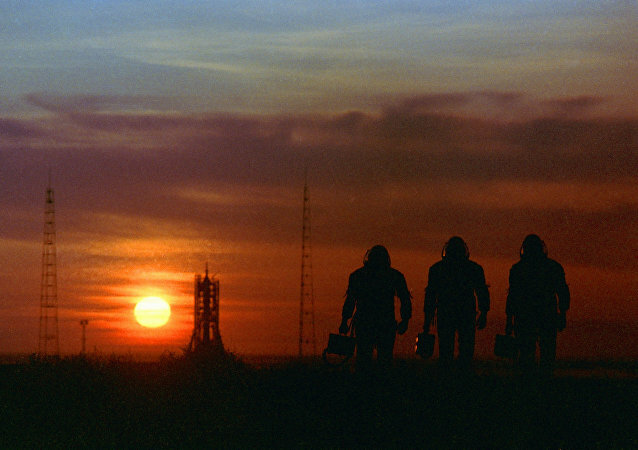 DOHA (Sputnik) – The Bahrain Space Science Agency (NSSA) is engaged in talks with Russia on sending its astronauts to space, but no specific agreements have been reached yet, the Russian embassy in Manama told Sputnik on Wednesday. Russia's Soyuz-2.1a carrier rocket will be delivered to the Vostochny Space Center in August. 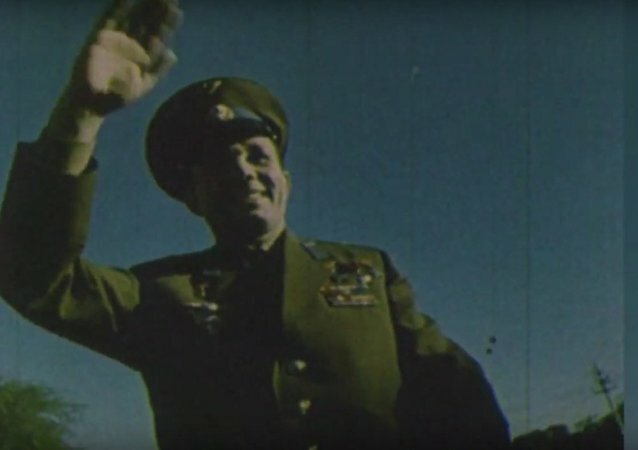 The world's first man in space Yuri Gagarin was born 83 years ago, on March 9, 1934. Russia's Center for Operation of Space Ground-Based Infrastructure (TsENKI) and Roscosmos state corporation have concluded three contracts worth some 1.8 billion rubles ($28 million at the current exchange rates) to modernize the Baikonur space center in Kazakhstan, TsENKI's press service said in a statement Tuesday. On June 15, 2006, Russian spacecraft Resurs-DK-1 was launched from Baikonur Space Center, carrying a PAMELA detector on board. In an interview with RIA Novosti, Russian co-chair of the project Professor Arkady Galper, speaks about this unique magnetic spectrometer and the results of this project. Russia’s new Vostochny Space Center's astronaut training complex will be completed by 2022, the head of the Gagarin Cosmonaut Training Center said. 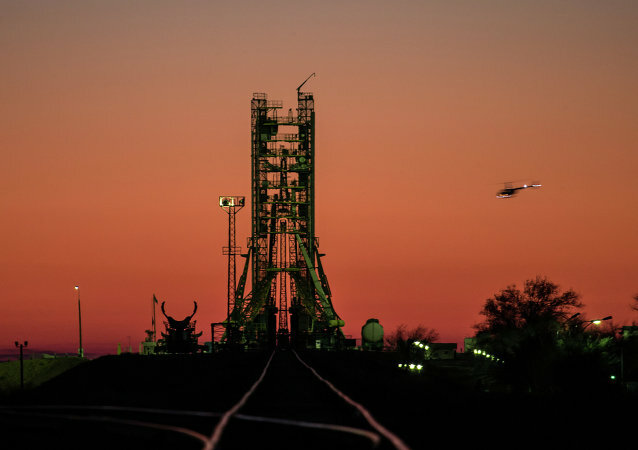 Russia will continue using the Baikonur space center in Kazakhstan for launches of piloted spacecraft at least until 2023, Deputy Prime Minister Dmitry Rogozin said Monday. Moscow and Astana reached five intergovernmental agreements on Baikonur Space Center operations in Kazakhstan, Russian Deputy Prime Minister Dmitry Rogozin said Friday. 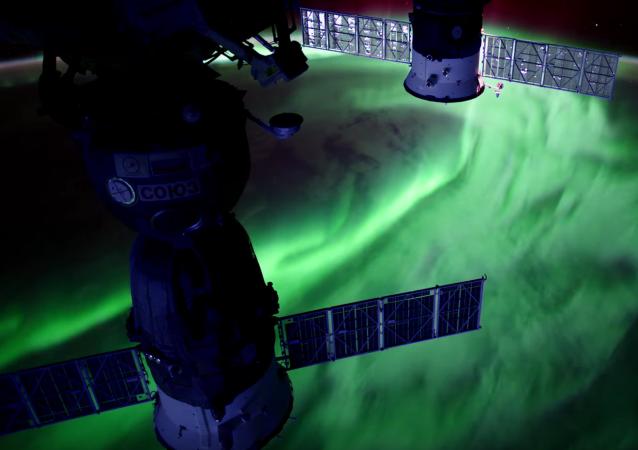 The Russian Space Monitoring System will comprise a network of more than a dozen specialized complexes by 2018; the first will appear in Siberia’s Altai and Primorye regions. 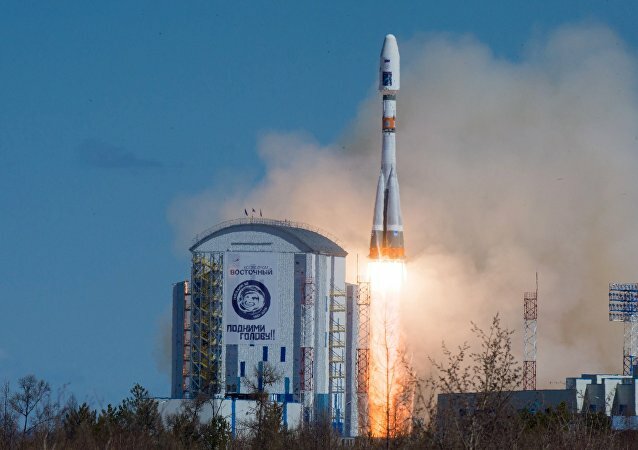 Russian Express-AM6 telecommunication satellite was put into calculated orbit after its launch on board the Proton-M carrier rocket from the Baikonur space center in Kazakhstan, a representative of Russia's Federal Space Agency Roscosmos told RIA Novosti Wednesday. The reception of telemetry data from the Foton-M, a research spacecraft carrying life in space, even after connection with the biosatellite was lost proves that it can operate autonomously for a long time, Roscosmos, Russia’s Federal Space Agency, said in a statement Thursday. The launch of a Russian Soyuz rocket carrying three new crewmembers to the International Space Station has been scheduled for early Wednesday morning, the Russian space agency Roscosmos said Tuesday. Russia is planning to start construction of a launch pad for a new heavy-class carrier rocket at a future space center in the Far East next year to set the stage for its maiden manned launch in 2018. A Proton rocket carrying a Turkish satellite lifted off early Saturday in the first launch of Russia’s largest rocket this year, the space agency told RIA Novosti. A Proton rocket carrying a Turkish satellite is scheduled to lift off early Saturday in the first launch of Russia’s largest rocket this year, the Russian space agency told RIA Novosti. Russia and Kazakhstan have agreed a three-year roadmap for the joint use of the Baikonur space center, the Russian presidential administration said on its website Tuesday. An unmanned Russian space freighter carrying almost 2 1/2 tons of supplies to the International Space Station lifted off from the Baikonur space center in Kazakhstan Tuesday, a Mission Control spokesman said. Kazakhstan’s National Space Agency, Kazcosmos, is not ruling out launches of Western spacecraft from the Baikonur space center currently rented to Russia until 2050, Kazakh media reported Tuesday. 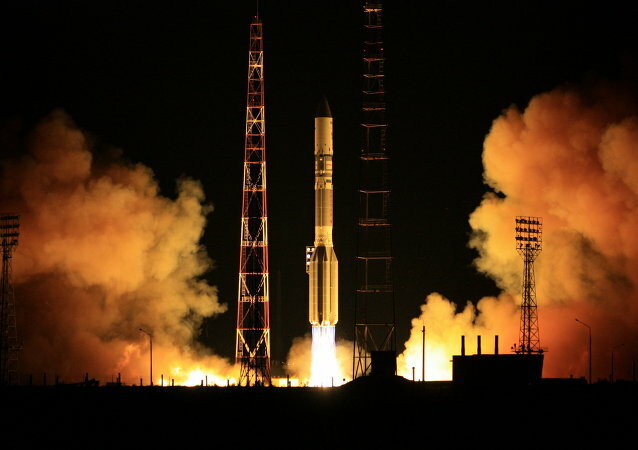 A Proton-M carrier rocket with a European telecoms satellite lifted off from the Baikonur space center in Kazakhstan on Monday, for the first time since the launch failure in July, the Russian space agency said. 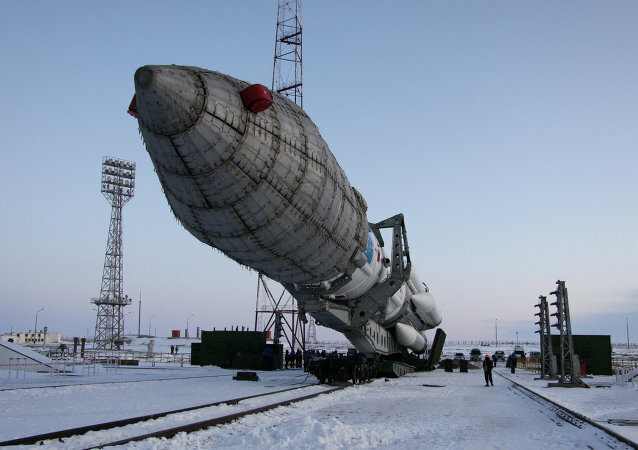 The first launch of a Russian Proton space rocket after an accident last month will be on September 15, International Launch Services Inc. (ILS) said Wednesday.